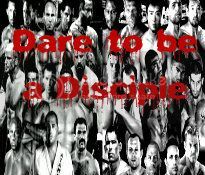 All KT fighters and any MMA fighters (not signed, or looking for a contract) wanting to get their feet wet in KT. New Age Cage Fighting is for you. If you are a standup fighter and don't want to worry about your ground game come and fight KT for New Age Cage Fighting. We are here to expand and take KT fighting to the next level.